Our legal aid nonprofit helps low-income New Yorkers file for bankruptcy for free. If you need our help, call us anytime at (347) 850-2656 or go to Upsolve.org. We're funded by the government and charities across New York. Our Brooklyn-based legal aid nonprofit helps low-income New Yorkers for free in the Bronx, Manhattan, Queens, Brooklyn, and Staten Island erase their debt through bankruptcy. We know you may be wondering how we provide our service for free. We receive our funding from the U.S. government and charities in New York that want to help low-income New Yorkers who experience financial problems. We have been helping New Yorkers since 2016. If you want to learn more about us, call us anytime at (347) 850-2656 or go to Upsolve.org. Upsolve.org Do I Qualify for Free Assistance from Upsolve? 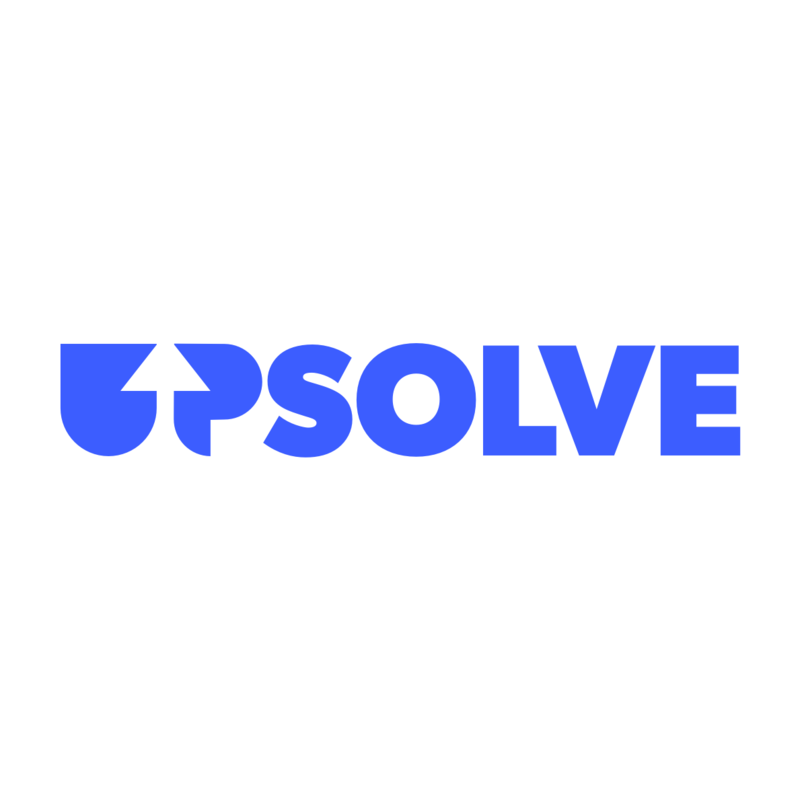 How to File with Upsolve for Free Should I File for Bankruptcy? Yes! Our whole service is free. All of our services are totally free for low-income New Yorkers. We're funded by the government and charities who want to help New Yorkers who cannot afford attorneys. We provide all of our help at no charge to low-income New Yorkers. We're funded by the government and charities that believe nobody should be too poor to get a fresh start. 9 AM - 10 PM. We're totally free for all low-income New Yorkers who need our help. As a government-funded legal aid nonprofit, our aim is to help thousands of low-income New Yorkers get a fresh start through Chapter 7 bankruptcy. 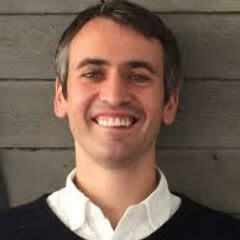 Jonathan Petts, Upsolve's Executive Director, graduated from college and law school at the University of Pennsylvania. He has nine years of bankruptcy experience clerking for bankruptcy judges and working as an associate at top New York law firms, Morrison & Foerster and Milbank, where his pro bono practice focused on consumer bankruptcy matters.